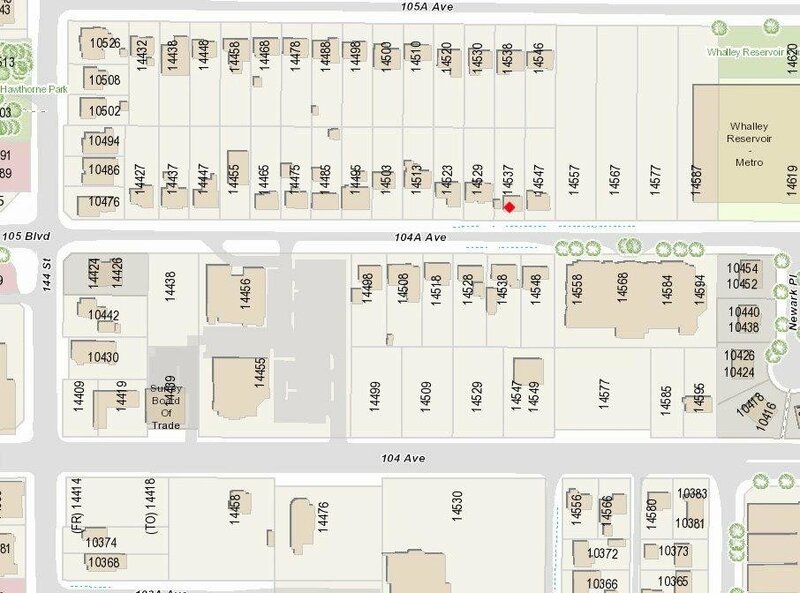 Investor alert for DEVELOPMENT PROPERTY on 104 Ave. Corridor. 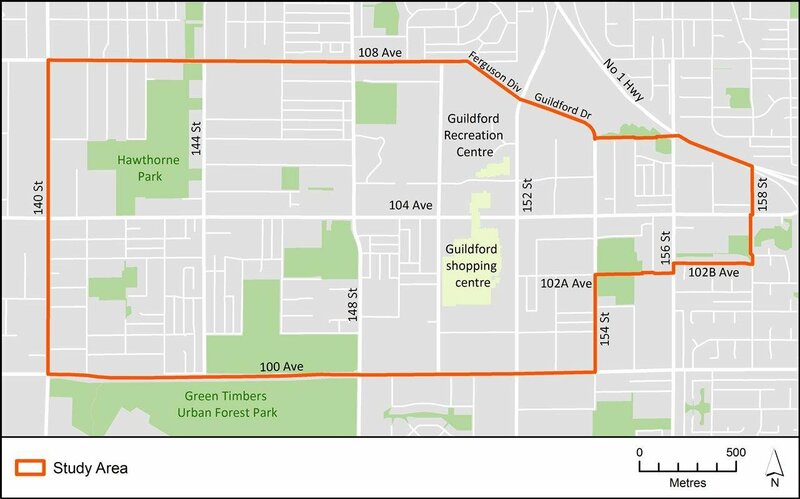 Newly Proposed for 6 storey Condominium in GUILDFORD TOWN CENTRE PLAN - 104 AVENUE PLAN. Rancher with 3 bedroom and one bathroom, living room, family room. 10873 Sq. feet lot and proposed at 2.5 FAR. 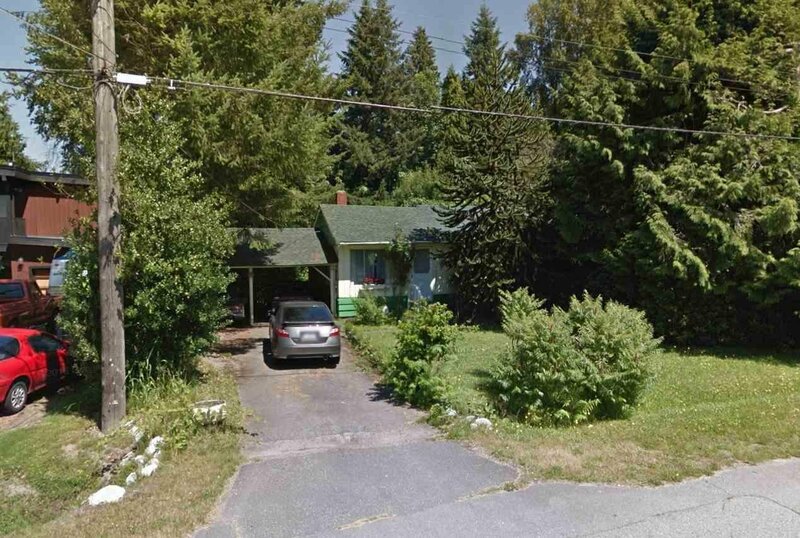 Close to Guilford Mall, park, recreation Centre, Portman bridge. Mary Jane Shannon Elementary & Guildford Park Secondary school only 2 blks away.